/Best Groups Booking Offer 25% off! 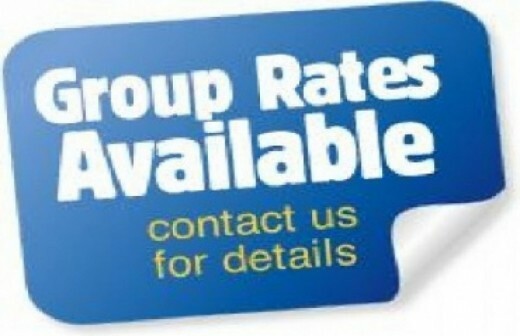 Best Groups Booking Offer 25% off! Our special group fares make it easier to book if you’re travelling in a group of 10 or more passengers.